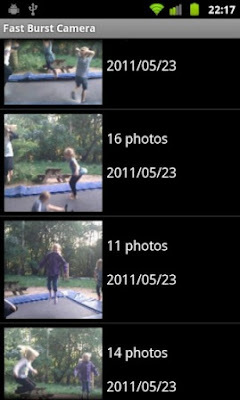 The default camera app which shipped with your smartphone can be rather limited. 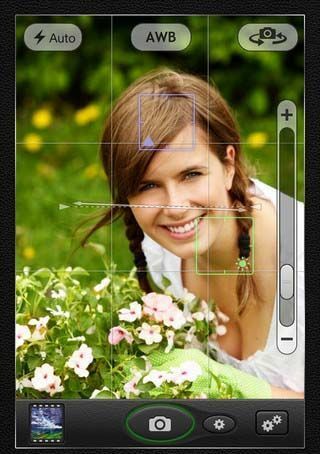 Open up what you phone can do with these great camera apps. Camera Zoom FX is not just about zooming (although it has that too). You can snap up to 10 shots per second with this app, customize all hardware buttons and apply tons of effects with presets, color effects, tilt-shift effects and more. 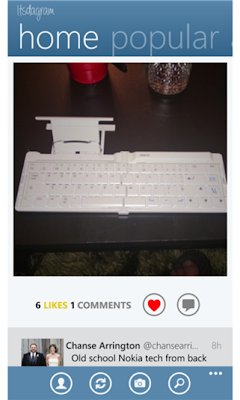 While Instagrammers are still waiting for an official Windows Phone app, they can make do with the first fully-featured non-official Instagram client on the WP market. Snap and filter away! 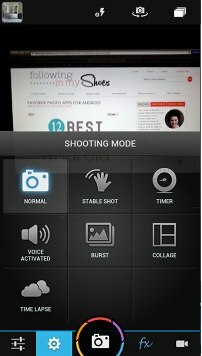 Fast Burst Camera does what it says, shoots bursts of pictures up to 30 photos per second (depending on your device). 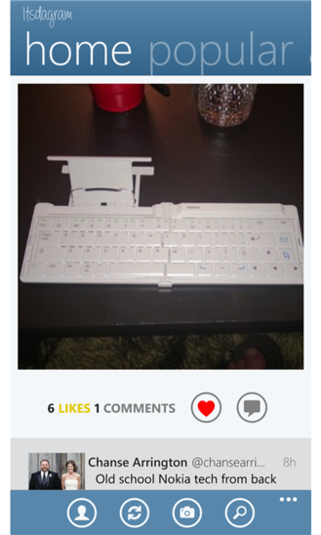 Not only that, it comes with a built-in editor and filters too. Try it for party shots! 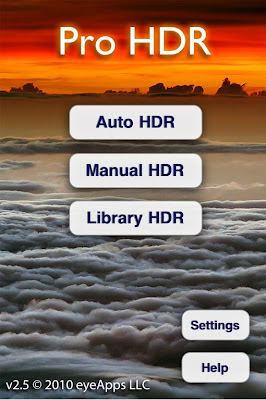 Quite possibly the best HDR (High Dynamic Range) app you can find. Use it to shoot challenging situations with high contrast lighting, like a shot with both indoors and outdoors, so you can still see everything in your shot. This award-winning app was developed by Nik Software, the people behind professional photography software like Silver Efex Pro. 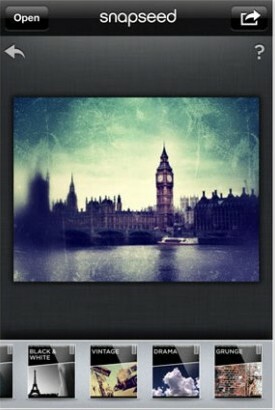 Now owned by Google, the app helps you edit and enhance your photos. Camera Awesome does everything; it shoots both stills and videos, handles post-processing and helps you share to multiple social media sites with just one tap. 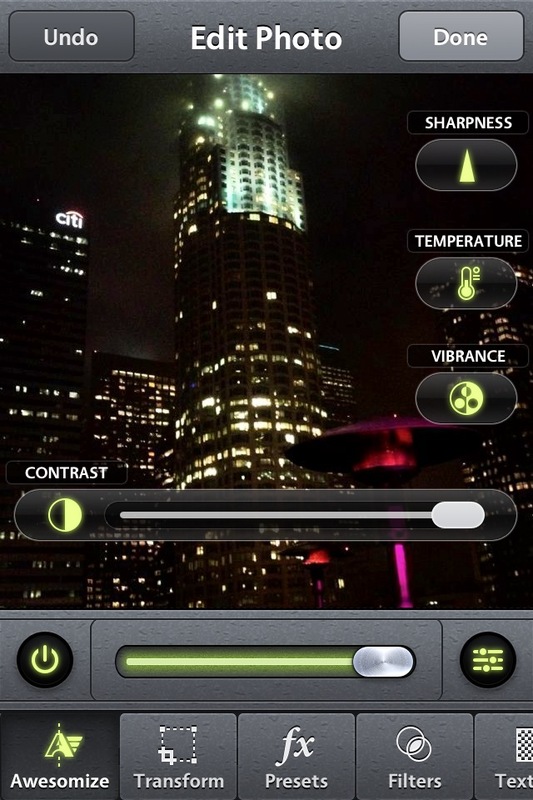 It also comes with advanced features like a level for the horizon and video pre-recording. Windows Phone may lack built-in features like a Panorama mode, but Microsoft makes up for it with Photosynth, one of the best 360° panorama apps around. Shoot a wraparound panorama and then share them with your friends. 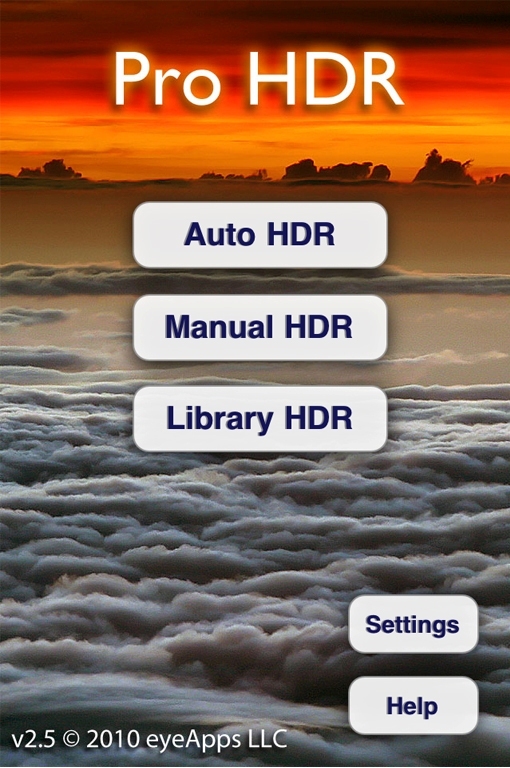 To make up for the lack of a HDR mode on Windows Phone, users can try the HDR Camera app. 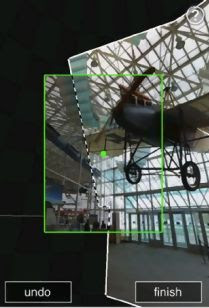 After the images are captured, you can fine tune the alignment and processing to your taste.